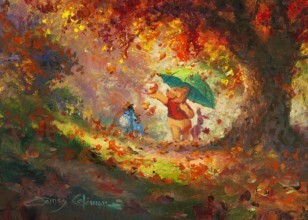 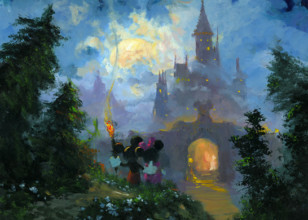 James Coleman is a renowned artist who acted as supervisor of the Background Department for Disney for 17 years. 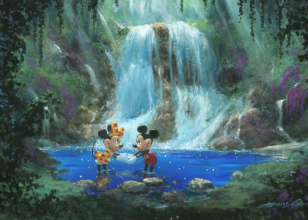 His work can be seen in such Disney classics as "The Rescuers," "Mickey's Christmas Carol," "The Great Mouse Detective," "The Little Mermaid," and "Beauty and the Beast." 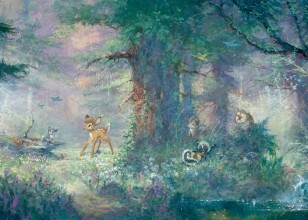 James Coleman was born in Hollywood, California. 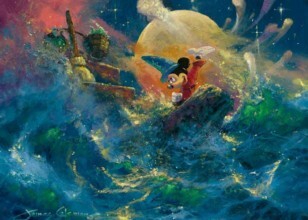 His first job at Disney Studios was one his mother, a secretary there, got for him. 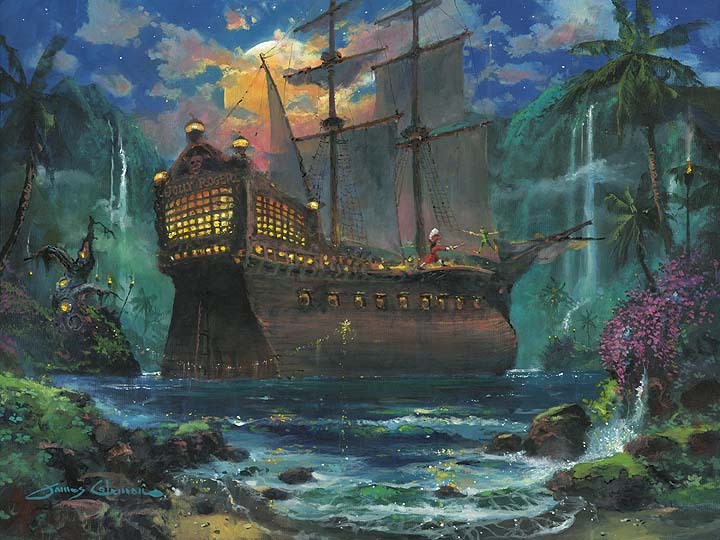 It was in the mailroom...but it was a paycheck, and eventually led him to meet the right people. 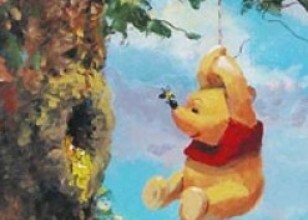 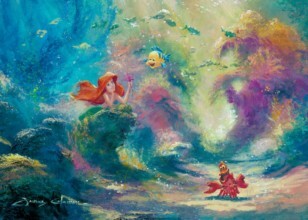 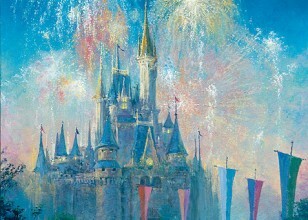 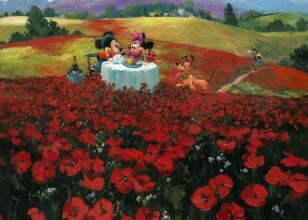 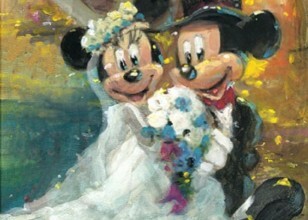 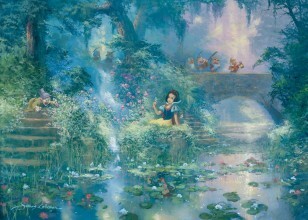 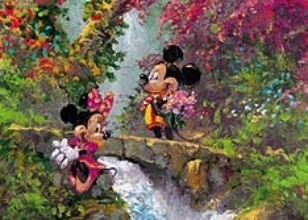 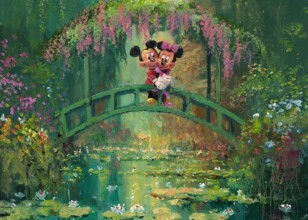 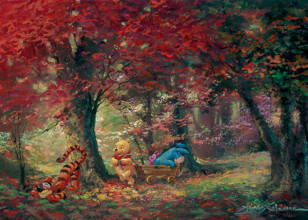 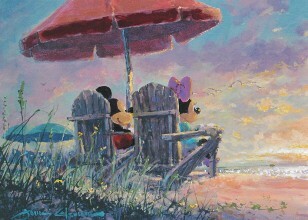 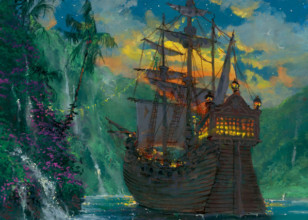 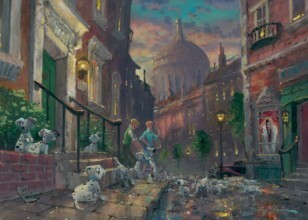 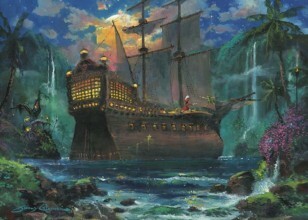 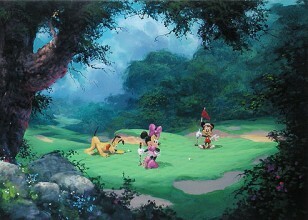 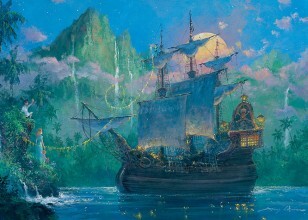 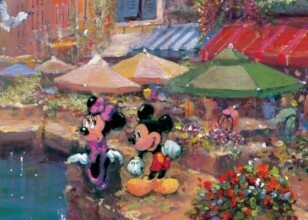 His big break came when he entered a painting in the Disney Studio Art Show. 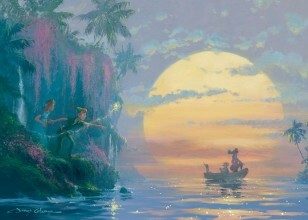 A man named Ken Anderson, a top artist and story man for Disney, saw his potential and encouraged James to go into animation background painting. 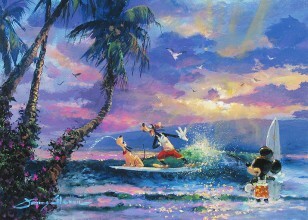 This landed him his first gig as a background painter on Disney's "The Rescuers". 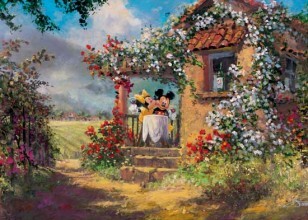 "Windows can be intimidating because you don't know what's out there. 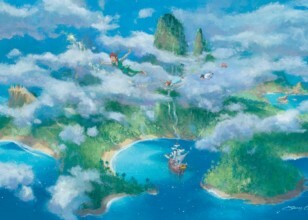 But once you step through it, you're faced with this enormous amount of possibility. 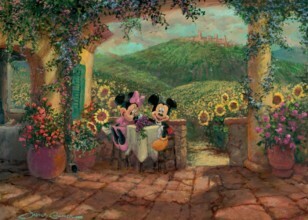 I never liked looking at windows directly, because once I see one, I have to go through it." 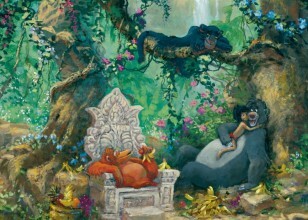 However, James couldn't stay away from Disney for too long. Eventually he found himself mixing fine art with those all too familiar Disney Characters he had worked alongside for so many years.